Dry January is nearly over! Here are some of our favourite no- or low-alcohol drinks that we think will brighten your month no matter if you participated or not. These will help you finish the no-booze challenge - or just enjoy some of the best drinks to come out of the movement for more mindful drinking in recent years. A surprising alternative to wine, T&E is enlivened with up to 22 botanicals and green fruits, steam distilled and charcoal filtered for a blend that redefines the status quo. 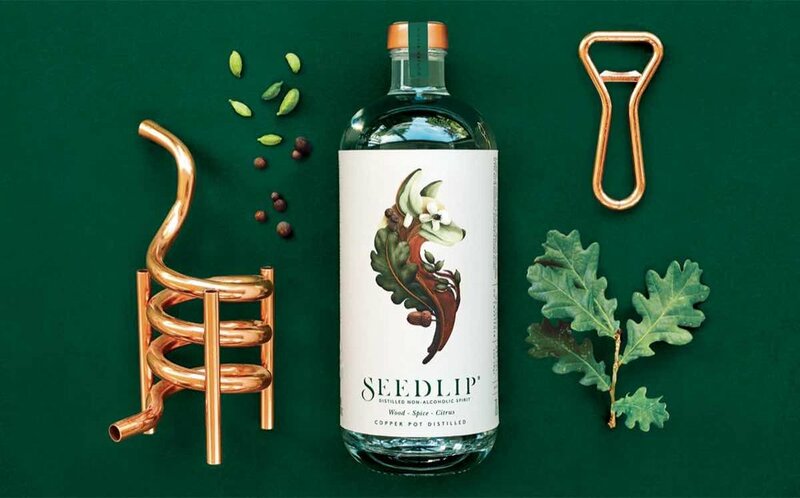 With a distilling process inspired by 1600's London apothecaries and two delicious natural botanical blends, Seedlip aims to solve the problem of "what to drink when you're not drinking". This elegant non-alcoholic aperitif is a bittersweet blend of wild mountain berries, handpicked botanicals and fruit extracts, with a touch of citrus for a zesty finish. Every memorable sip radiates Italian passion for life. This high-quality, innovative low alcohol beer comes in four types, so if you're a beer drinker, you can find your perfect counterpart. They don't use any artificial extraction processes in production, contributing to the excellent flavour. What do you like to drink when you're not drinking?